2018 Christmas Beer has Arrived! 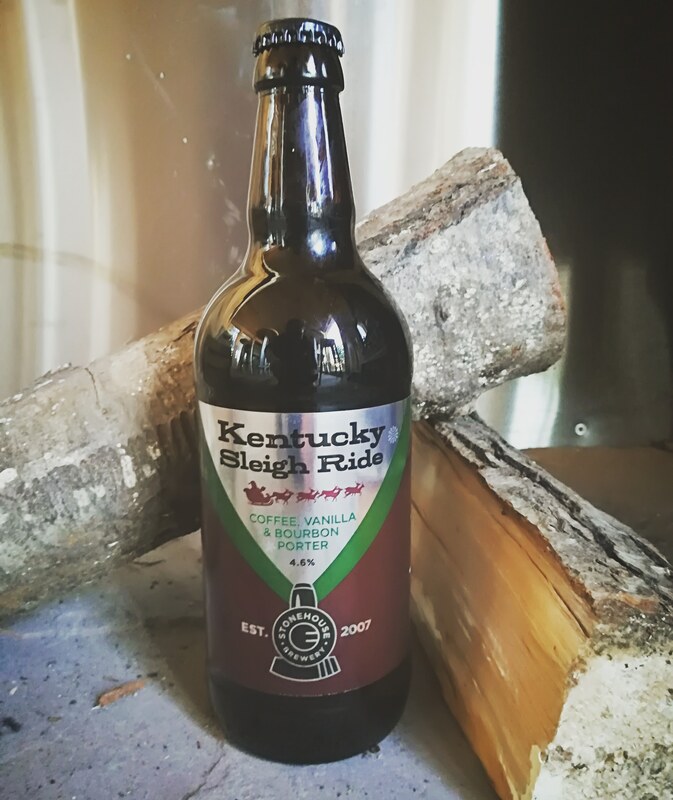 The Kentucky Sleigh Ride, is a deliciously smooth coffee, vanilla & bourbon porter which is sure to keep you warm this winter! Currently available in bottles only but will be available by draft nearer Christmas.